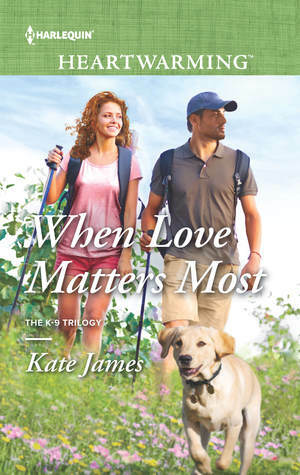 Thank you very much for hosting me on your blog today,Pink, and for the wonderful review of When Love Matters Most. I am so glad you enjoyed the book! I can’t think of a better way to wrap up my blog tour!